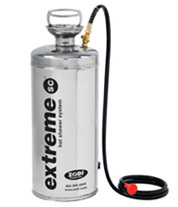 The Zodi™ Extreme Stove is the perfect addition to the Extreme Shower. 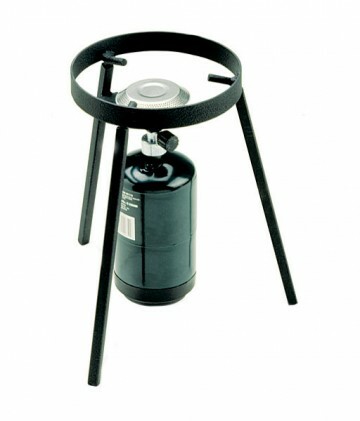 Simply place the Extreme tank with water on the Extreme Stove, turn on the propane and within minutes you can enjoy a hot shower. 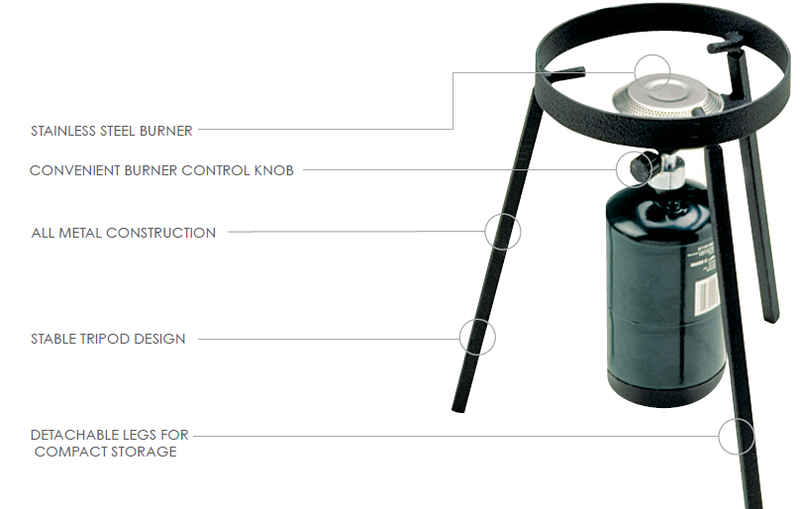 The Extreme Stove also can be used for cooking. 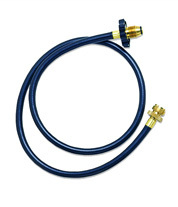 The Extreme Stove Propane Adapter Hose connects your Zodi Extreme Stove to any 5 gallon propane tank. 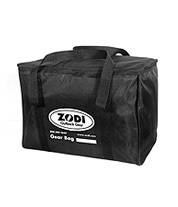 A great accessory for those times when you need to use your Zodi Extreme Stove for an extended period of time, such as long camping or hunting trips. It can also be used with other propane devices.